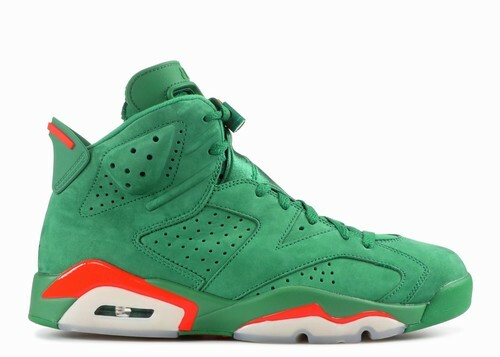 Gatorade Air Jordan 6 will finally release in 2017 after years of rumors. 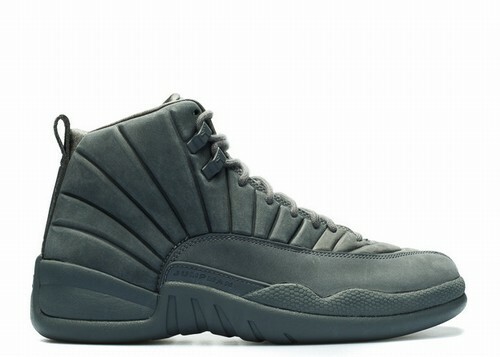 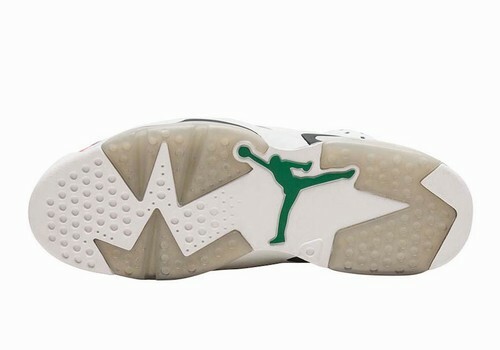 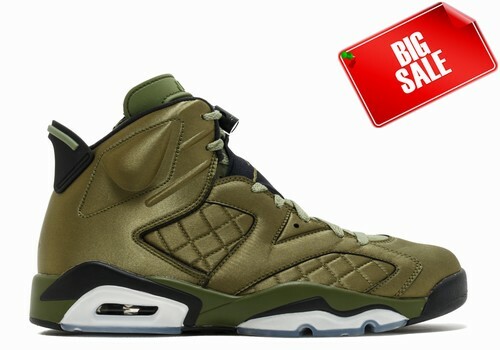 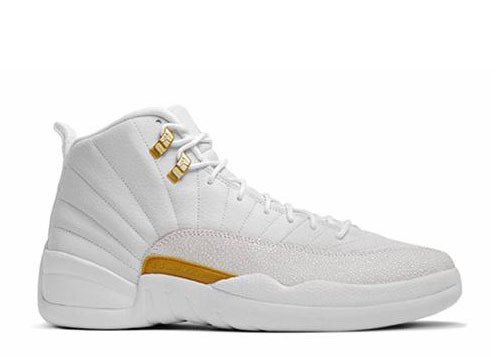 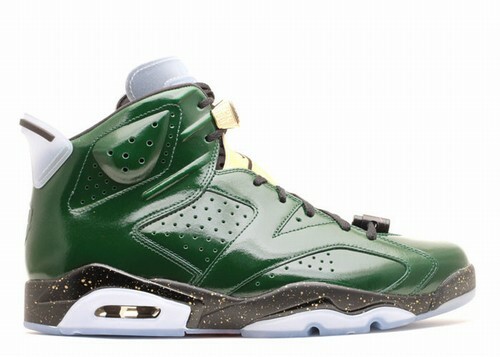 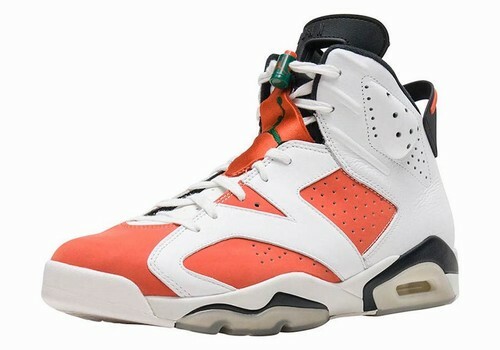 This launch pays tribute to the original Gatorade commercials starring Michael Jordan known as Be Like Mike. 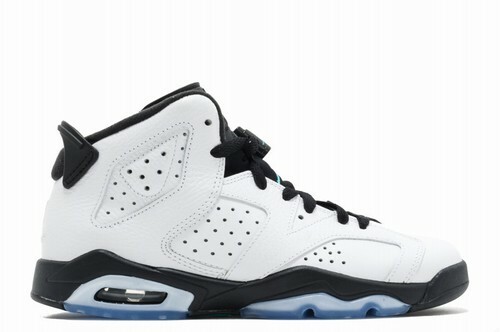 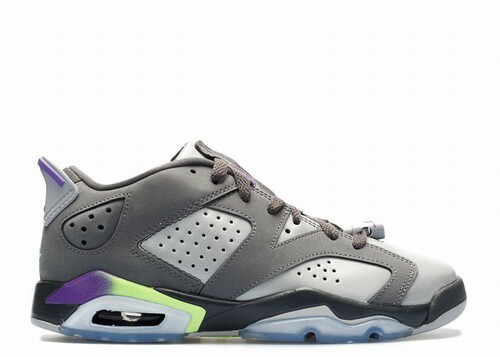 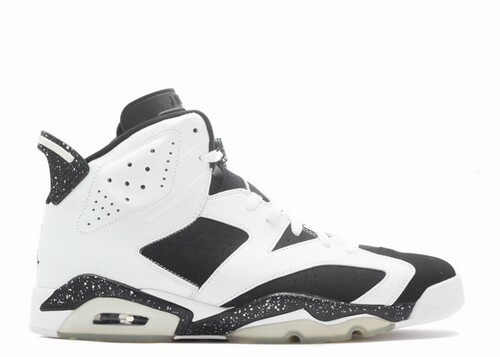 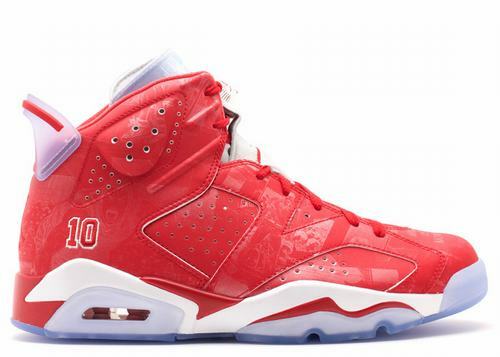 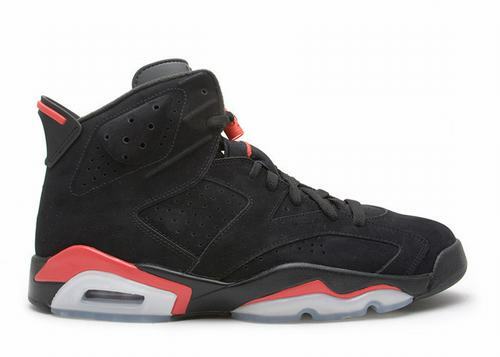 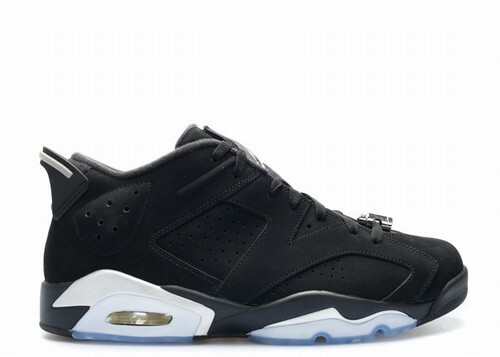 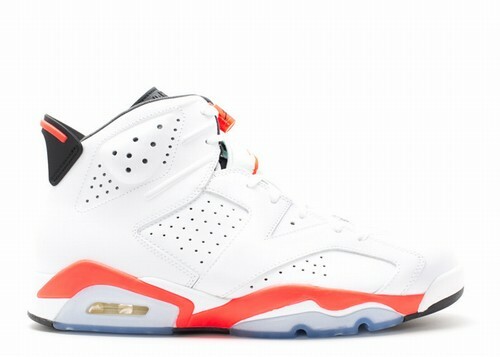 The Gatorade edition of the Air Jordan 6 comes dressed in a Summit White, Black and Team Orange color combination. 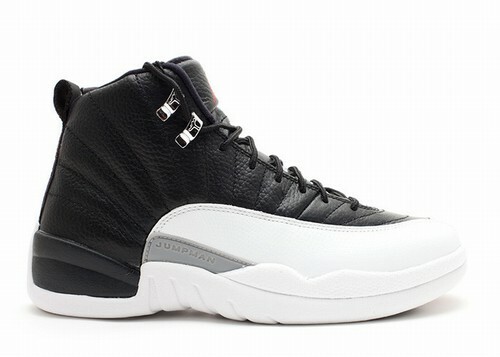 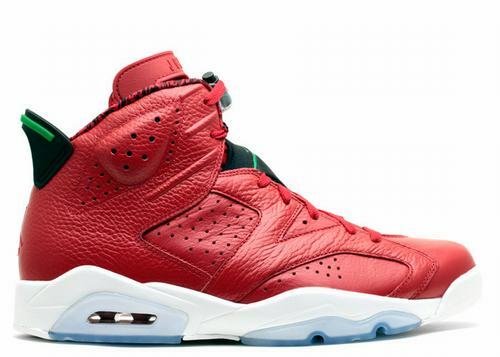 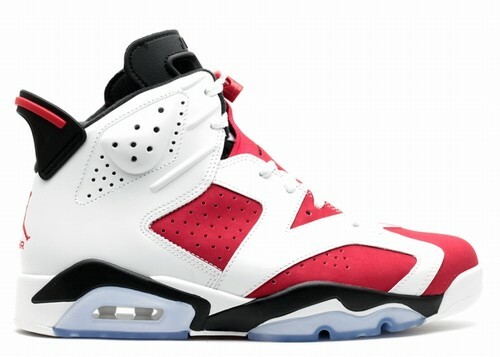 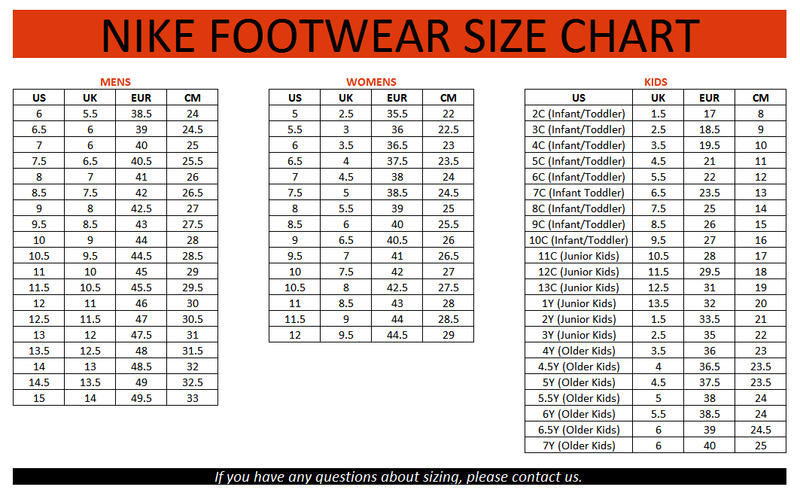 The look resembles that of the 'Carmine' which was originally worn by Michael Jordan in the Be Like Mike Commercial. 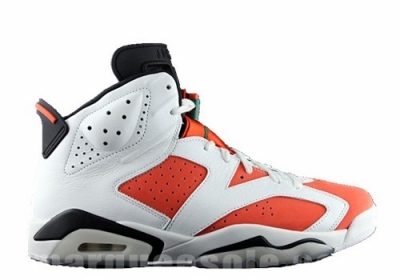 Using White leather on the overlays, we have Orange used on the base along with Green accents. 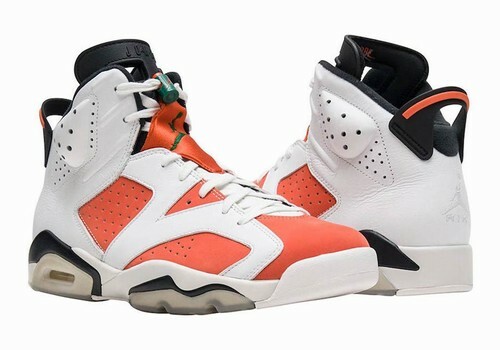 Other highlights include the lace locks which resembles the Gatorade squeeze bottle, branded insoles and on the inside of the tongue reads "If I Could Be".